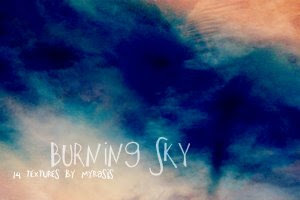 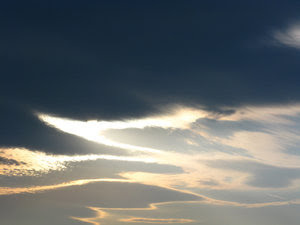 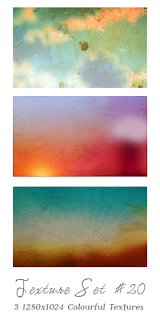 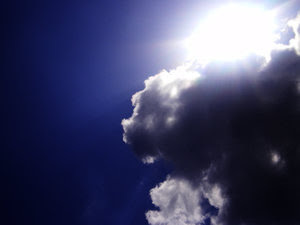 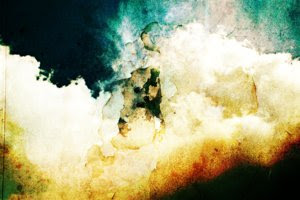 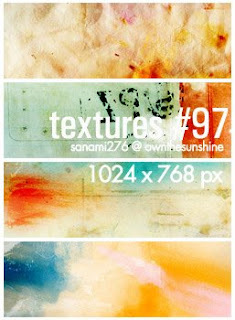 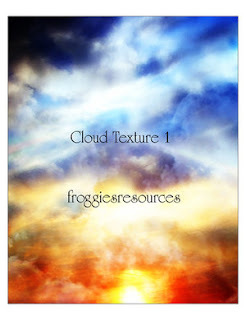 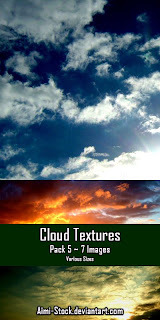 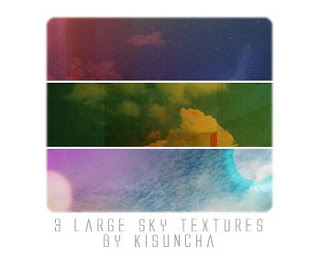 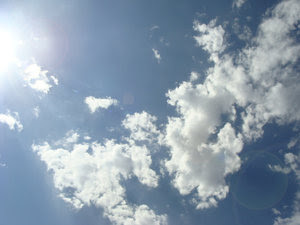 Here you can find the best collection of cloud and sky textures available for free on the web. 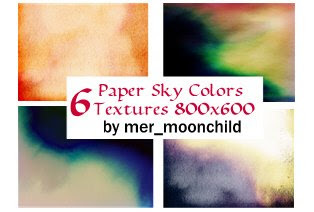 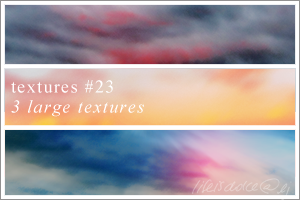 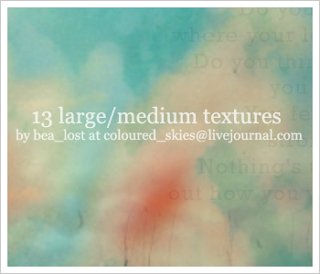 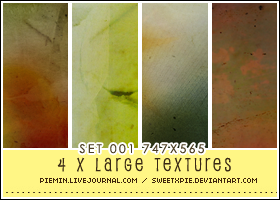 This collection features 20 set of textures with more than 100 individual sky and cloudy textures for your download. 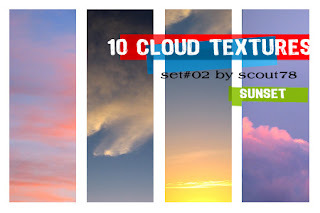 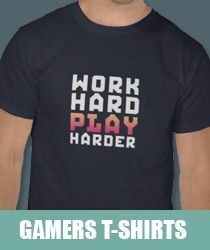 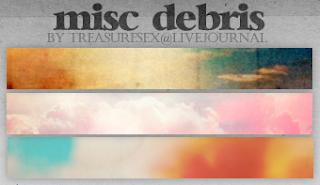 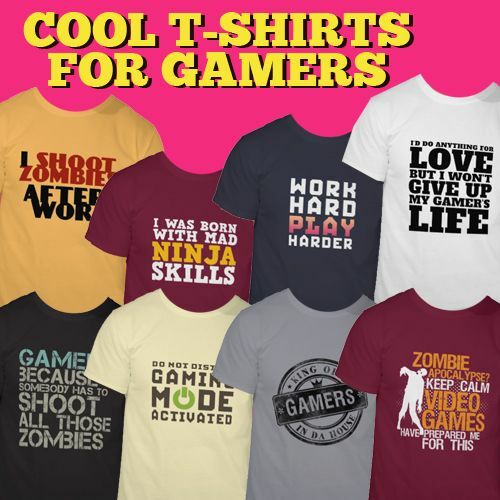 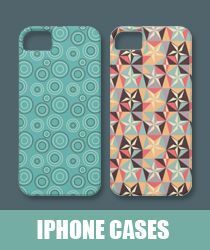 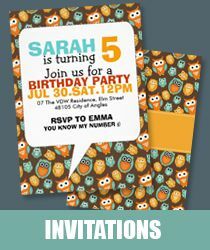 Browse through our collection and find grunge-theme cloud, colorful sky, smoky, dark cloud and many many more. 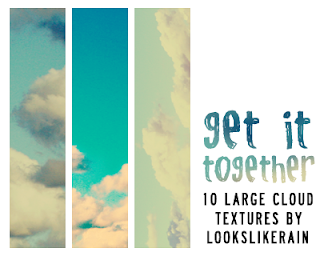 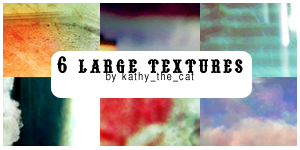 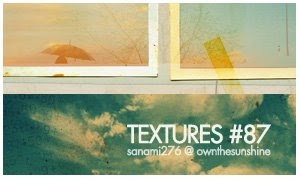 Unleash your creativity with this natural textures, the sky is the limit.